The Justice Department’s Bill Baer stressed to London listeners the need to divorce politics from antitrust. American competition policy hasn’t been immune from bias. 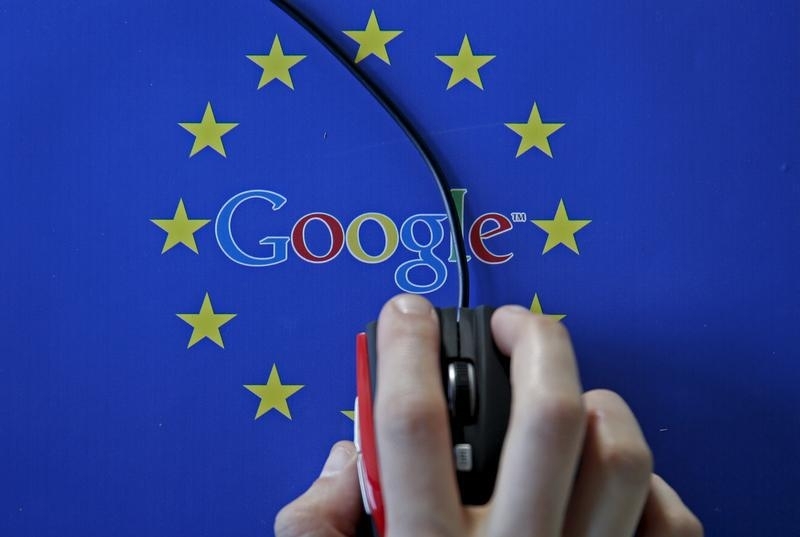 But the speech seemed squarely aimed at EU lawmakers pushing to break up the likes of Google on fuzzy grounds.